Become a St. Moriz brand ambassador. 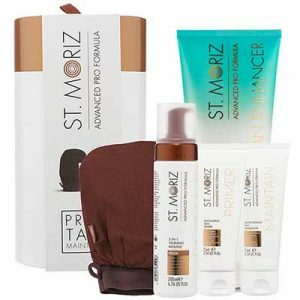 Receive Quarterly Gift Boxes FULL of St. Moriz Tanning Products. 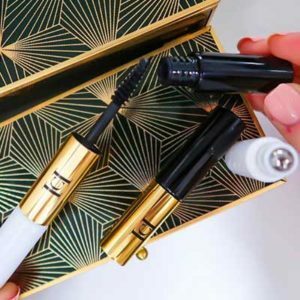 Here’s a freebie for all the coffee drinkers out there! 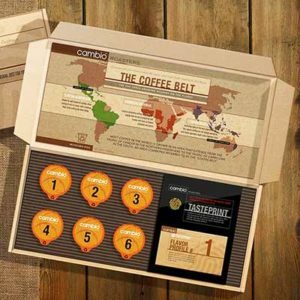 Right now, you can get free Cambio Coffee K-Cup Samples. 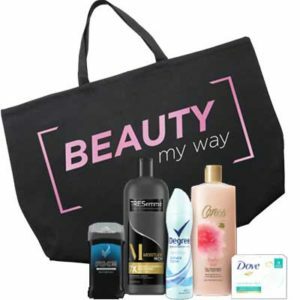 Request a free Reusable Beauty My Way Bag with samples from Dollar General. 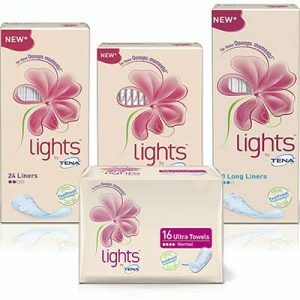 Visit the company’s website by clicking “GET FREEBIE” below then enter your contact and shipping information.